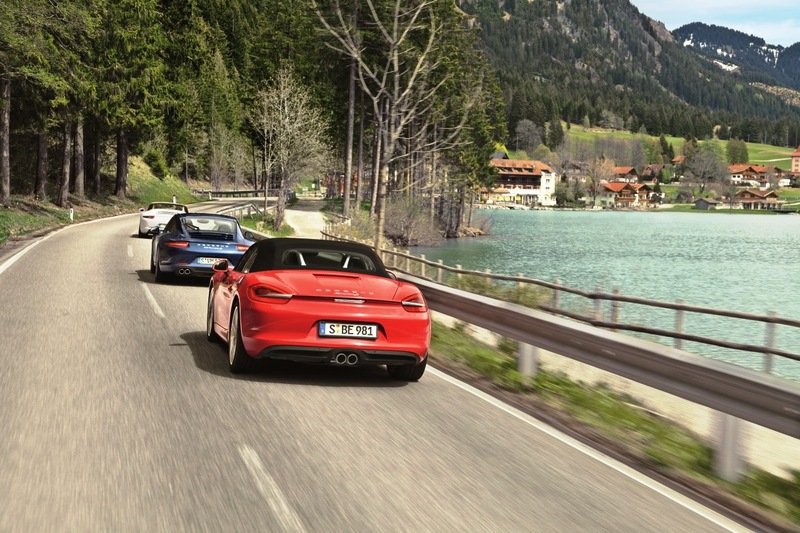 Join a tour of the Porsche Travel Club. You don’t have to be a member to enjoy the club’s fantastic travel offers. The Porsche Travel Club combines driving a Porsche along extraordinary routes with a high level of exclusivity. On all routes, you’ll stay at some of the world’s finest hotels and dine at some of the best restaurants. Leave your everyday life behind, whether you choose for a Porsche Shortbreak, a two day tour, or a Porsche Tour for several days. Leave your everyday life behind, right from the very first moment. Spend one or two days driving along some of the most beautiful routes in Germany and further afield. or a Porsche Tour for several days. Enjoy the exhilaration of driving a Porsche on a tour of some of the most attractive regions in Europe. Spend several days staying at some of the finest hotels along some of the most impressive routes, taking home with you a wealth of lasting memories. Drive through the impressive Pyrenees mountains between France and Spain, enjoy Italian flair and great landscapes in Tuscany or discover Southern Germany with everything Bavaria, the Black Forest and Heidelberg has to offer. Dine in renowned restaurants. Stay in excellent hotels. And go on fascinating routes. Always in conjunction with an impressive companion – a Porsche. 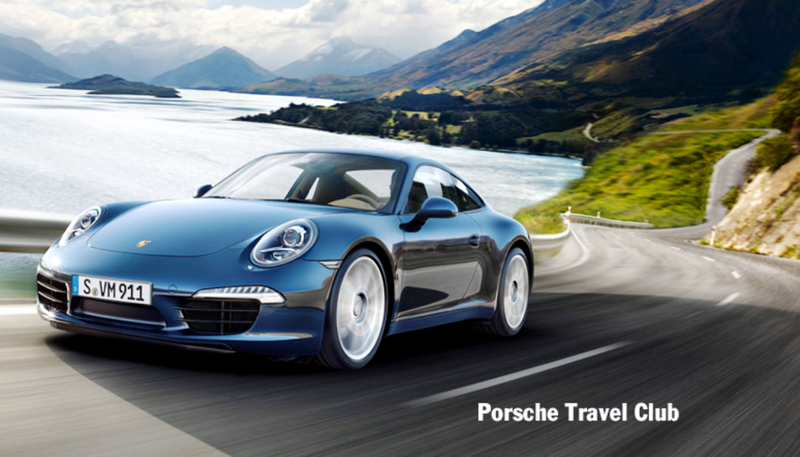 For all offers, Porsche Travel Club will take care of the entire organization. They are accompanied by experienced guides. In German, English and – in conjunction with the Porsche Travel Club team – of course other languages. For several hours or several days – just the way you like it. That is Porsche Travel Club’s philosophy. For more than 15 years. Choose your favorite tour and embark on a journey that will lift you out of the everyday. Take your seat right behind the wheel of a Porsche and enjoy!